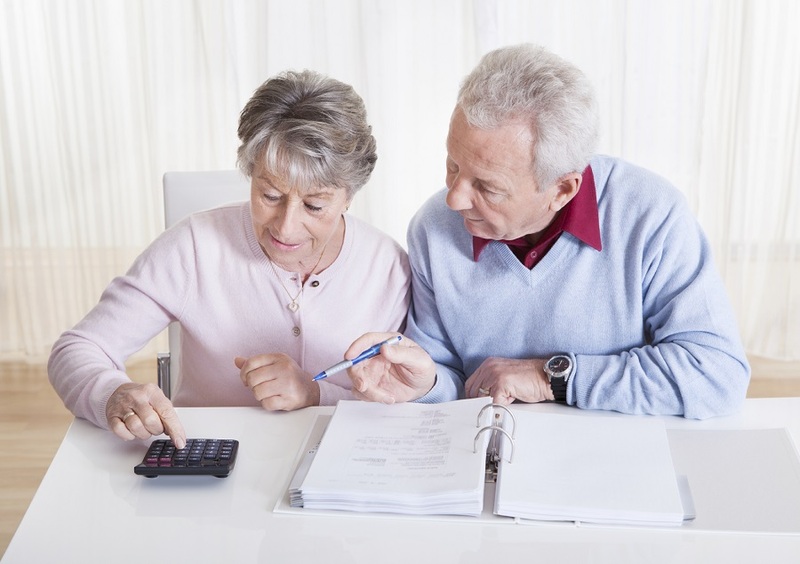 Considering a reverse mortgage loan? Those late-night TV ads saying how great they are might be too good to be true. Here's what happened to several seniors. Felicia El Hassan had already lost one house.